Joel, my older son, is 7 years old. He's brilliant and bossy. He's delightful and difficult. He is my Rubix Cube. 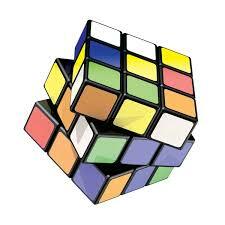 I've yet to master successfully solving the Rubix Cube puzzle. I try to align all the white squares. I get close...and then here come blue or red square to throw a wrench in my problem solving skills. Joel is as complex and multifaceted as that Rubix Cube. Every time I think I figured him out, some new action, attitude, behavior or thought might pop up suddenly. And I am left to once again work out the complex, puzzling, challenging, beautifully creative person he is. Alvaro on the other hand is an entirely different type of object. Alvaro reminds me of the Marry Poppins carpet bag. 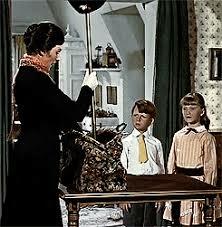 When you first encounter Mary Poppins, you see a bright, cheerful, and matter of fact personality. You may think that's all there is to her. But then she does something extraordinary. She unpacks her carpet bag. At first glance, her bag seems unremarkable. Then she opens it and begins to unpack it. The more she unpacks the more amazing the bag becomes. In fact the first thing she pulls out is a hat rack. Something seemingly impossible to fit in an ordinary carpet bag. Next she pulls out a gilded mirror, just seconds after Michael and Jane look into what appeared to be an empty bag. Michael makes a comment about believing the bag to be empty, to which Mary Poppins replies, "Never judge things by their appearance, even carpet bags. I'm sure I never do." She then continues to unpack more treasures from her magic carpet bag. Alvaro is much like this magic carpet bag. One may see just a child when they look at him. Some may even think him unremarkable. 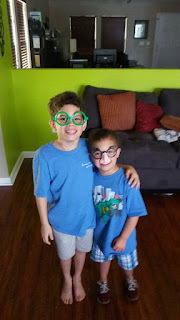 They may judge and assume what he has "in his bag" on account of his extra chromosome. But of they stand around long enough, they will be amazed at all the things he has to offer. Much more than a welcoming smile, Alvaro holds an intelligence far beyond his capacity to reflect it in his verbal language skills. If you do not assume competence, you will make the mistake of missing the quick eye and smarts this little man has. I remember a doctor talking to me about life with Alvaro. He said, "expect a turtle's pace." So I did (at first anyway). I found myself running after a hare, not a turtle. Alvaro has surprised me time and time again. He has better adaptability skills than most people I know. He has a drive and determination to rival his brother's. And that is saying something. And if you've ever had to physical run after Alvaro, prepare to work up a sweat. That kid is FAST. Alvaro is only 5. There is way more in that carpet bag of his I'm excited to see. That's the beauty of opening the door to a Mary Poppins in your life. You look past the smile and cheery disposition, and find magic you didn't know existed. So that is part of my experience of raising my kids. My life is full of fun, exhaustion, potty training, mealtimes, video games and cartoons. 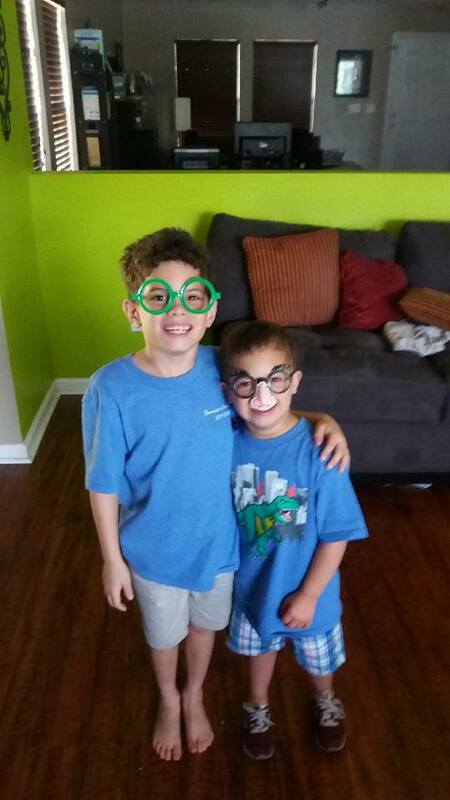 But it's also is filled with challenge and magic in the form of two awesome little boys.